At Vistacraft, we offer a wide range of premium print solutions. Our clients experience a reliability that only comes from 30+ years of experience. Customer satisfaction is held in the highest regard. At Vistacraft, we ensure our work exceeds the expectations of our clients to maintain our outstanding reputation in our industry. Screen Printing is an age-old brand craft of the printing industry, and no one does it better than Vistacraft. 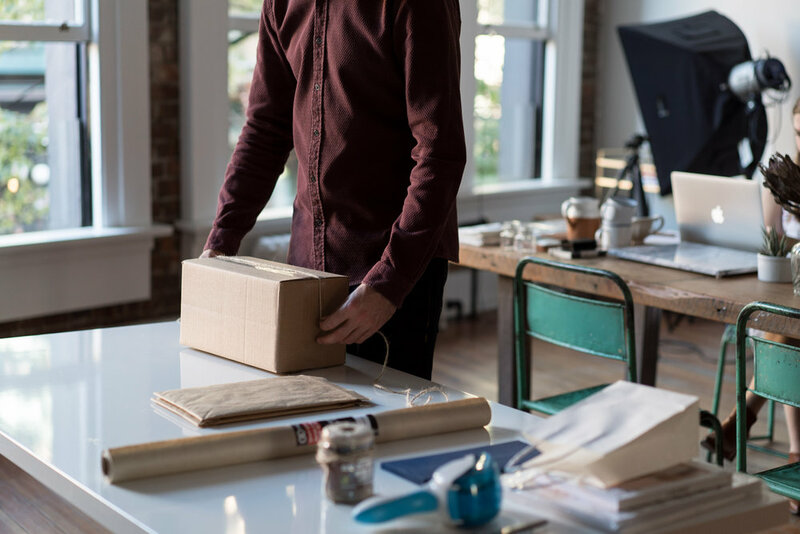 As the potential for wide format print applications continues to expand, the nature of customer demands request faster speeds and lower total costs. Our workshop houses state-of-the-art equipment that helps us produce industry-leading solutions for our customers allowing us to produce one piece or thousands, with absolute color consistency. We print a broad array of substrates, using the latest technology in ink and ink curing to easily custom-color match and choose the best ink for your end use. By using both Screen and Digital Printing Output Methods, we incorporate a balance of quality and speed to ensure that our customers receive the best high impact products possible while maintaining low operating costs. Throughout our production process we maintain a level of capacity and automation that meets current customer needs and is adaptable for changing demand. We provide our customers with custom finishing options to make products ready for use such as sizing, hemming, die cutting, packaging, shipping, and installation. Custom finishing also includes high impact products that are created on unique substrates such as: vinyl, banners, pressure sensitive vinyl, PVC, coroplast, poly-styrene, aluminum, steel, and acrylic. 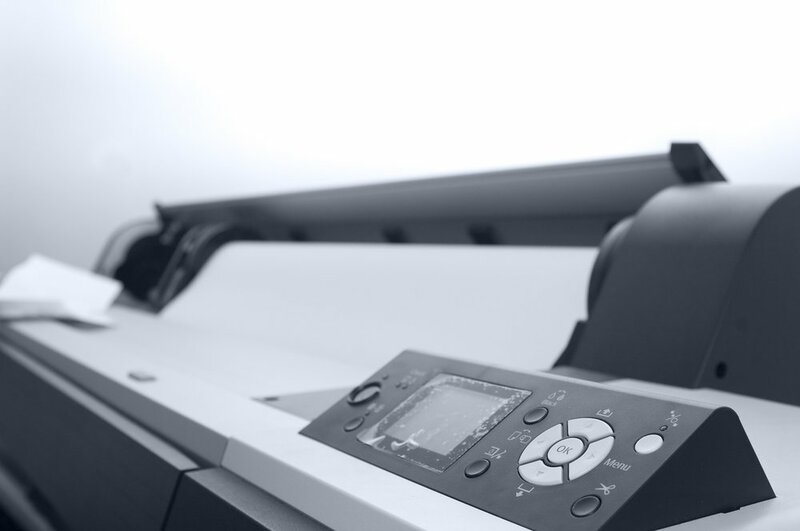 To create our premium print solutions, we offer high resolution printing at high speeds throughout our print application process to achieve optimal pricing regarding speed and quality. This allows us to produce same day results in tight turnaround times in case of last minute requests or reprints. As a certified Print Service Provider, Vistacraft is renowned for providing several options of print solutions on many unique substrates achieving high levels of quality and accuracy while exceeding expectations of print capabilities. As a Vistacraft customer we understand your needs and are dedicated to providing you with high quality service. Vistacraft provides products to a wide range of markets with a variety of basic services specifically formatted for the industrial printing of large format graphics. 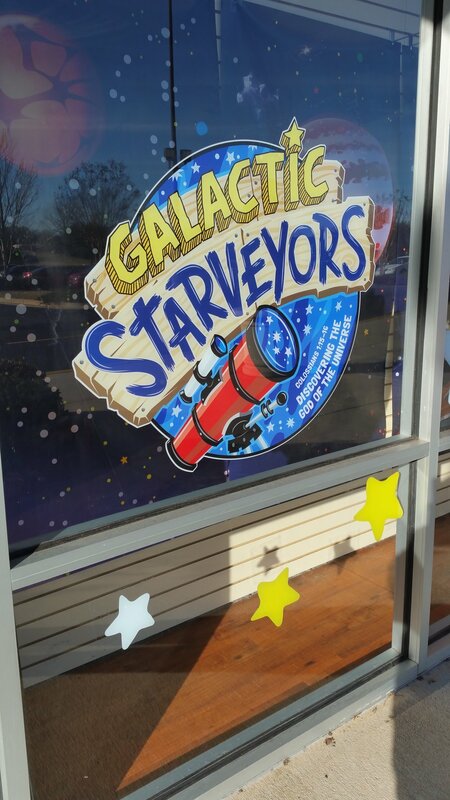 Such as: banners, corrugated displays, floor and window graphics, hanging signs, vinyl decal graphics, routed letters, free standing displays, yard signs, and much more. The Vistacraft Print Production Department specializes in bringing our customers’ unique artwork to life with fully custom, beautiful, and durable displays made to order. Don’t have unique artwork yet? No problem - let us take care of that for you! Our talented design team is up to the task of taking your thoughts and directions to create lasting, original artwork that represents your brand or business. Our clients are also able to send in their own artwork for their custom projects. Our Print Production Department will then prepare the artwork for the printing stage by making sure sizes are proportional, colors are correct, and any errors are perfected.